Technology Weekly poll: What makes a great camera? We already found out what you guys think is the best use of dual camera, but now we’ll gauge your opinion on a more fundamental photography issue. This time around we’d like to know what matters to you guys the most when evaluating the quality of a camera. Tuning the output of any smartphone’s camera is all about finding the right balance. What makes this so hard is that everyone’s priorities are different, so there’s no universal solution. For example some people love their colors more saturated so the images appear punchier, but boosting saturation inevitably leads to an increase in the noise levels. A more neutral color reproduction works better in terms of noise, but it may produce flat unappealing images on many occasions. And then there’s the matter of applying sharpening in post processing – it may make an image appear sharper by highlighting detail, but it also makes noise more prominent. You can always use noise reduction to tackle that, but it will inevitably take away some of the fine detail, so you really can’t have it all. 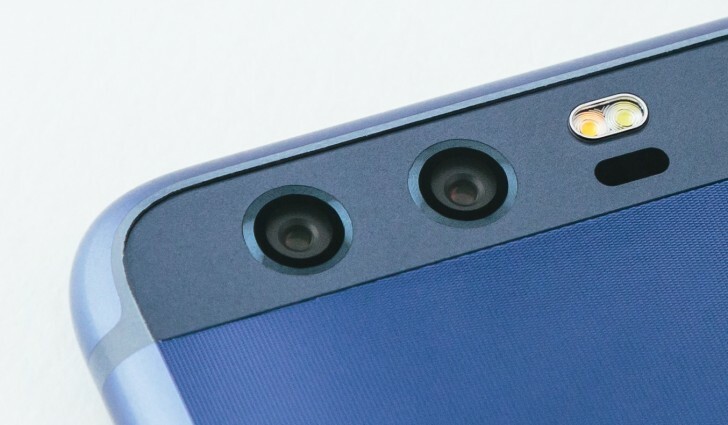 Finally there’s the matter of dynamic range – phones with their small sensors are typically very limited here, so the general rule is the more the better. Or just use HDR and combine multiple shots in a single picture to get the best of both worlds. Go overboard with that, however and you end up with a low-contrast unrealistic image that might irritate some. Let’s see then – cast your votes below! You can pick more than one answers this time as most people have more than one criteria when it comes to image quality.